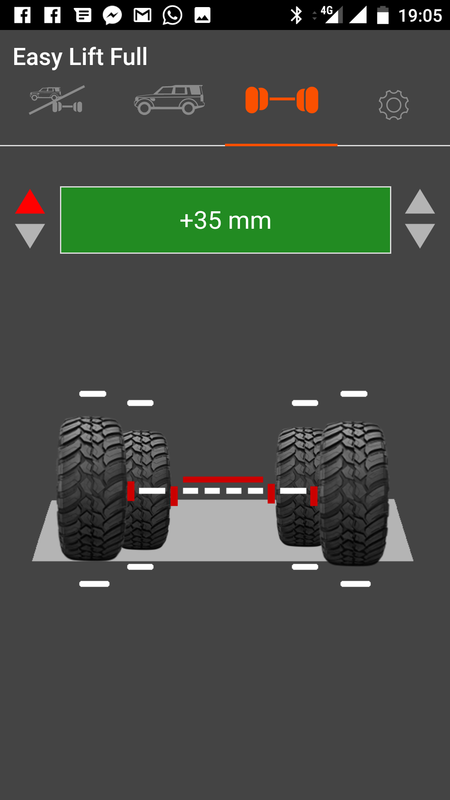 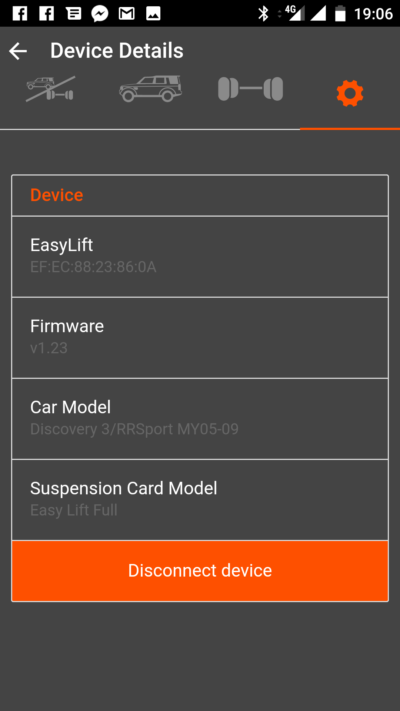 The Easy Lift Suspensions module suitable for Discovery 4 allows to take advantage of the potential of the car’s original pneumatic suspension system at the best. 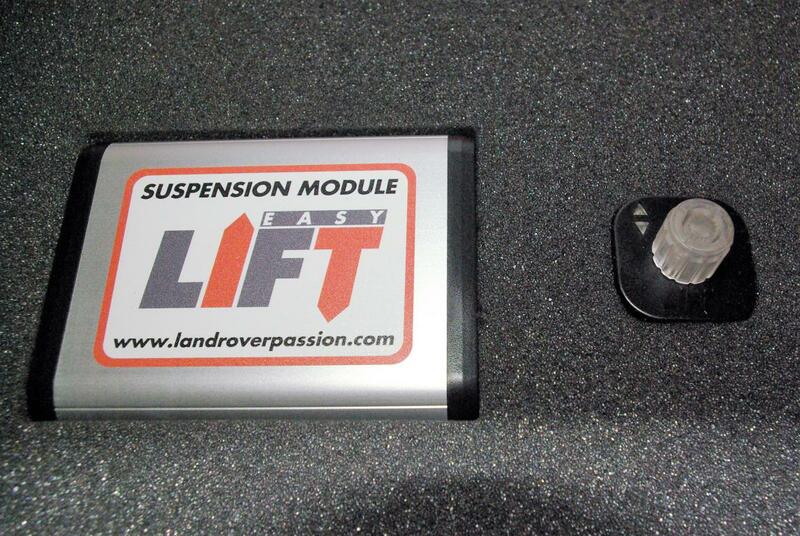 Easy Lift is the only suspension module that guarantees portability. 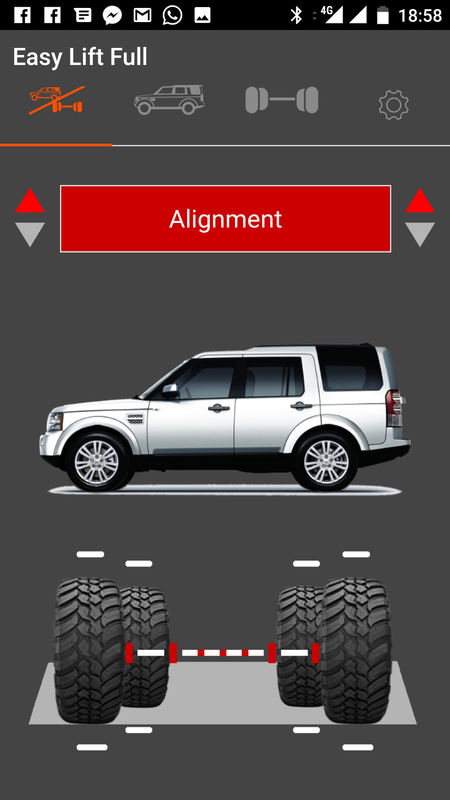 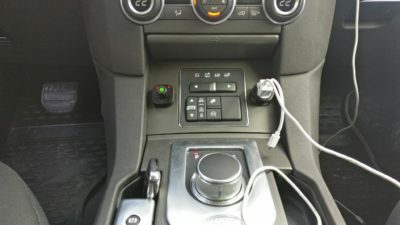 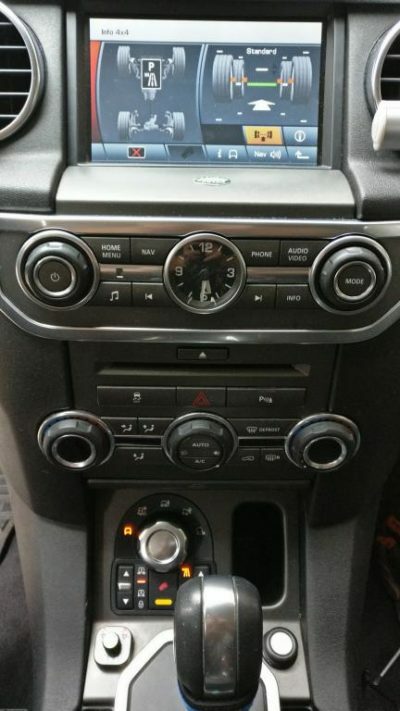 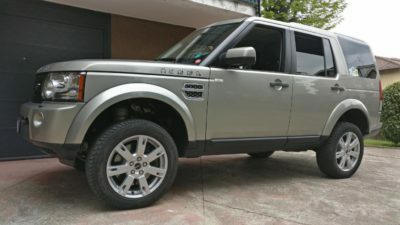 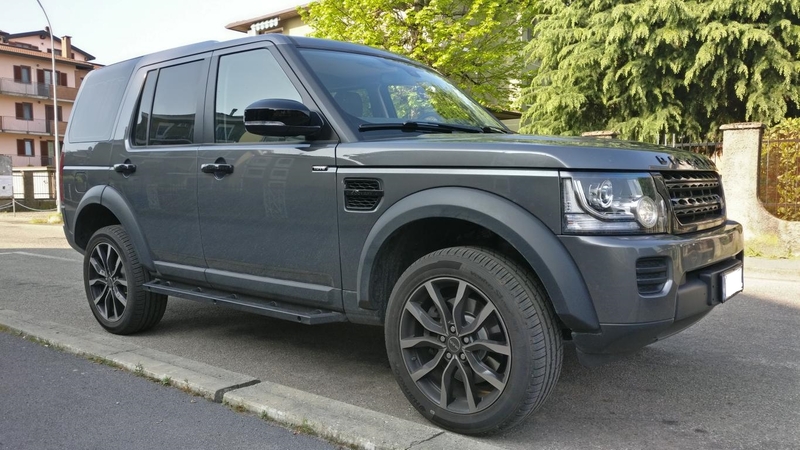 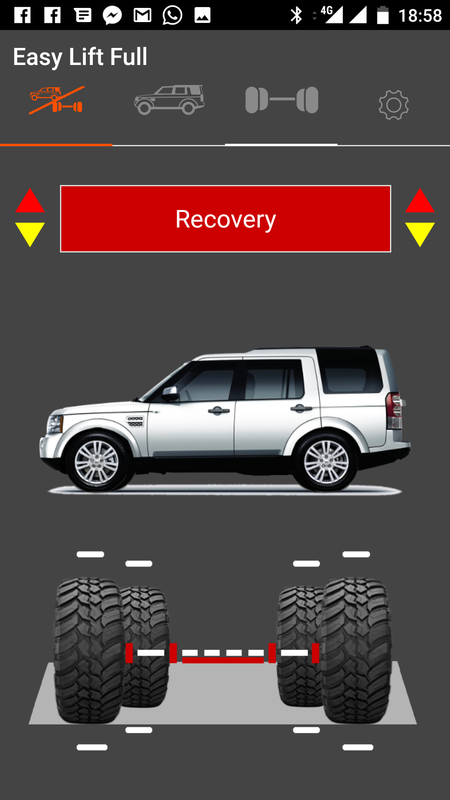 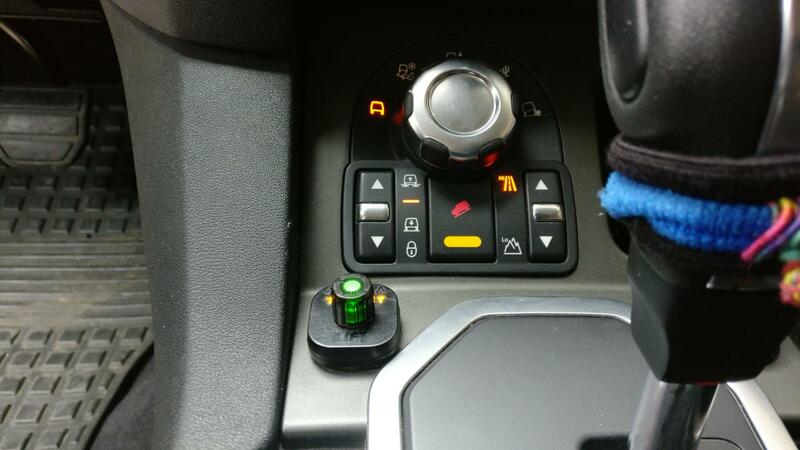 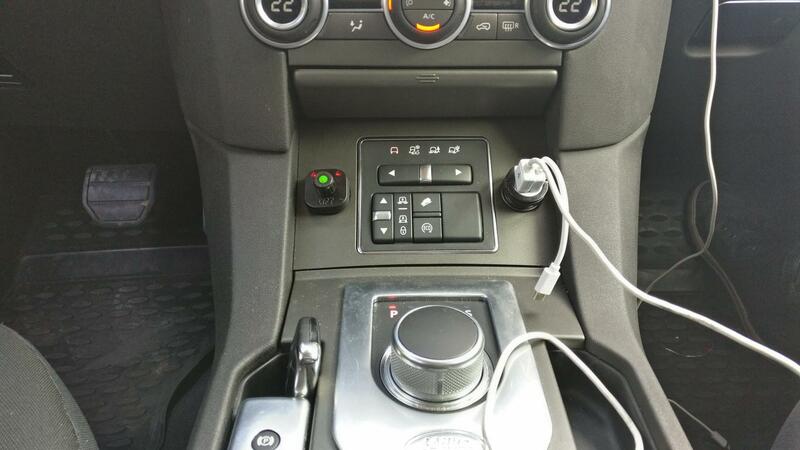 In fact, if the car is changed, it can easily be removed and installed on Discovery 4, Range Rover Sport (MY2005-2012) or Range Rover L322 (MY 2006-2012). 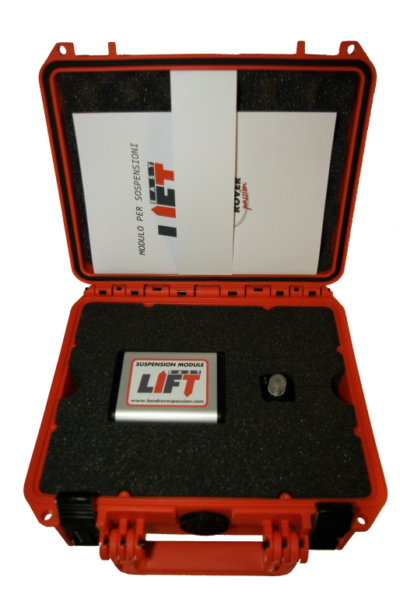 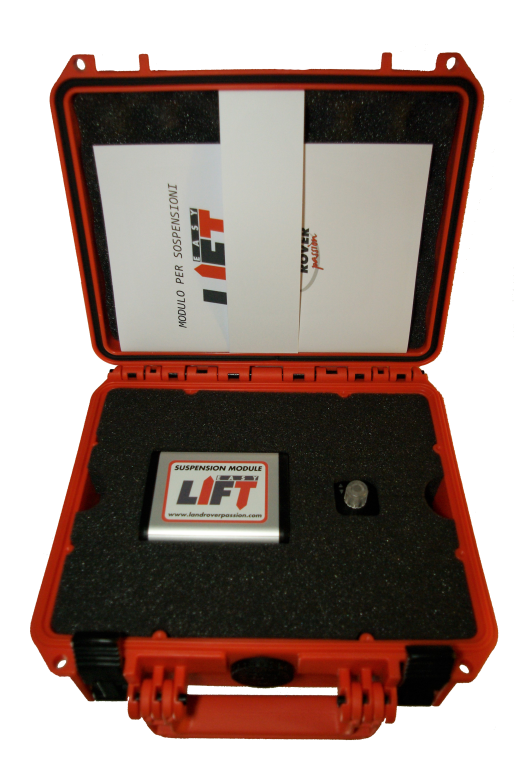 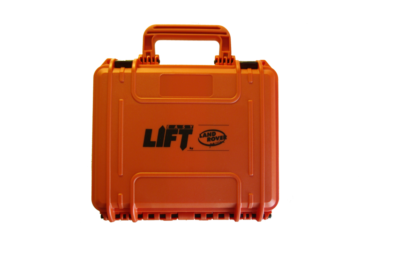 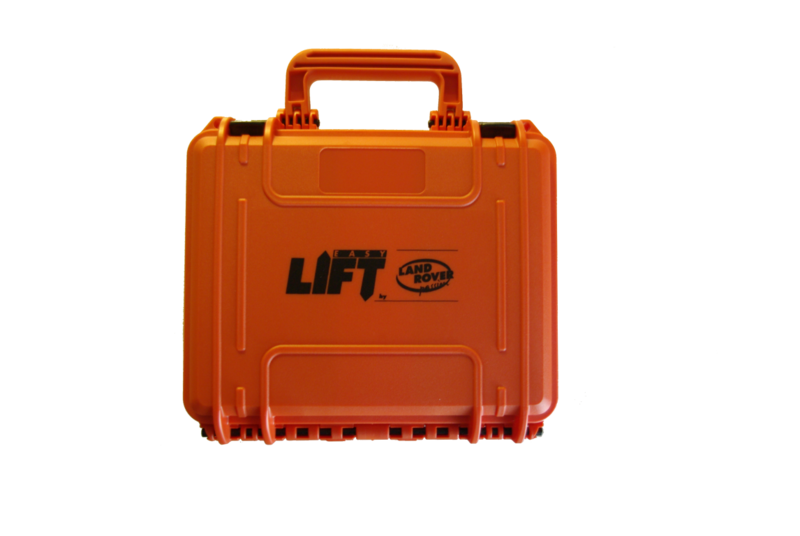 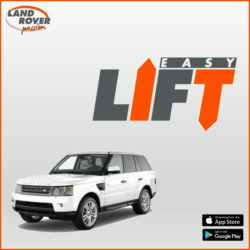 Easy Lift is available in three versions, FULL , PLUS and LITE . 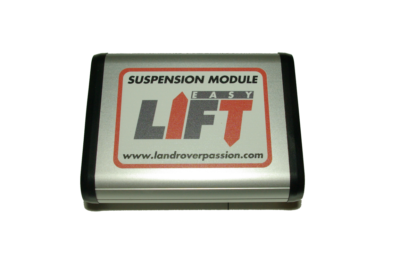 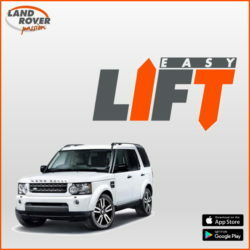 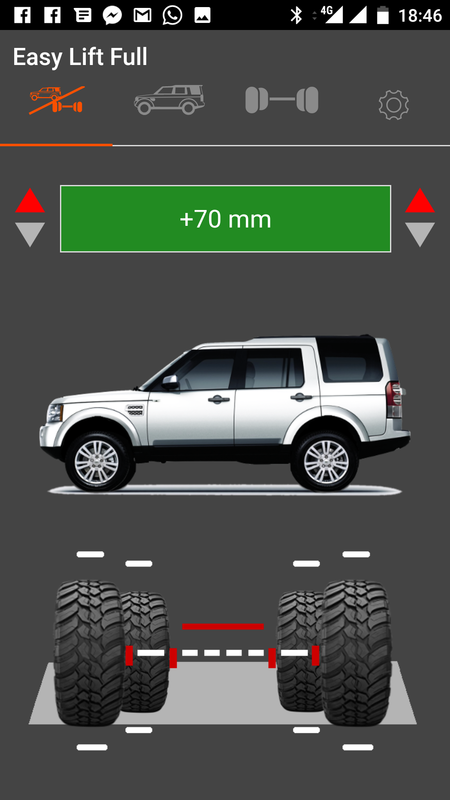 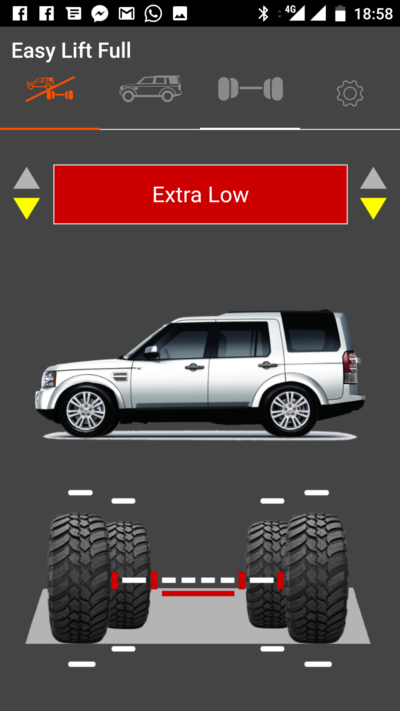 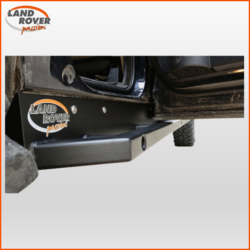 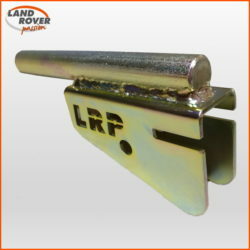 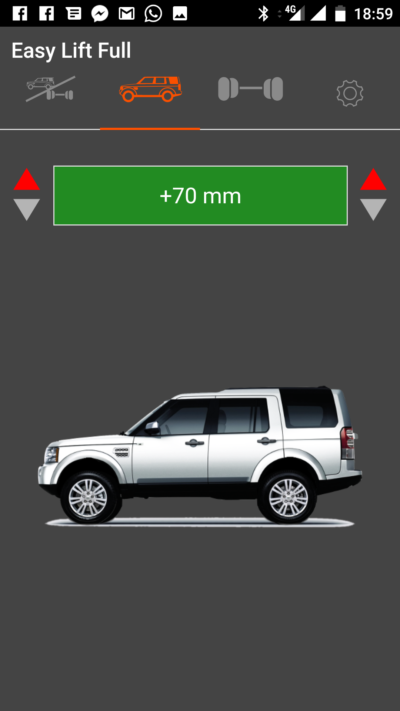 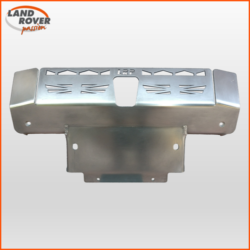 Each Easy Lift program can be used in conjunction with the original Land Rover variations (Access, Standard or Off Road) allowing for example to reach the maximum height of +125mm (Full version) or + 110 mm (Lite version) compared to the Standard.